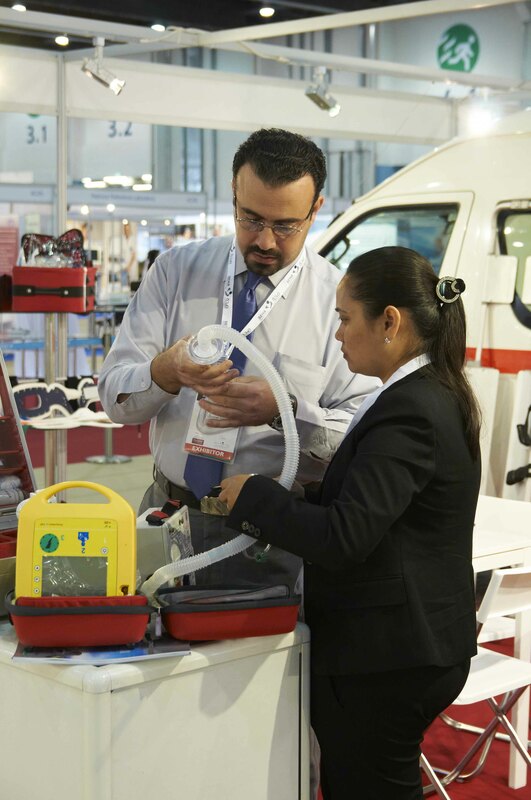 Due to the increase in the number of patients needing emergency medicine in the last few years, the emergency medicine industry in the UAE now has an advanced physical infrastructure. Diagnostic equipment and therapies are available in most hospitals in the Emirate. There are now many established large government-run tertiary care centres in the UAE providing emergency care including Sheikh Khalifa Medical City, Dubai Hospital, Rashid Hospital and Mafraq Hospital. The role of professional societies, such as the Emirates Society of Emergency Medicine (ESEM), has become ever more important as they are able to govern the specialty, define its scope of practice, and set the standards of practice for the UAE. Dr Ayesha Al Memari, General Secretary, Emirates Society of Emergency Medicine, and Consultant Emergency medicine & Critical Care, Al Mafraq Hospital, Abu Dhabi, is set to discuss the importance of Emergency Medicine Societies in the UAE at the launch of the 1st Emergency Medicine Exhibition & Congress from 2-4 June 2014 at the Dubai International Convention and Exhibition Centre. As one of the youngest societies formed in the Emirates Medical Association (EMA), the ESEM has since gained recognition of the EMA Board for its hard work and dedication and outstanding achievement within its first 18 months. Among ESEM’s achievements are monthly scientific activities distributed all across the UAE through its outreach program, collaboration with international Emergency Medicine societies, sponsoring delegates to attend global events, and empowering young Emergency Medicine Trainees through education.